Explore colour and pattern in this messy play workshop based on the fun, graphic style of Orla Kiely. 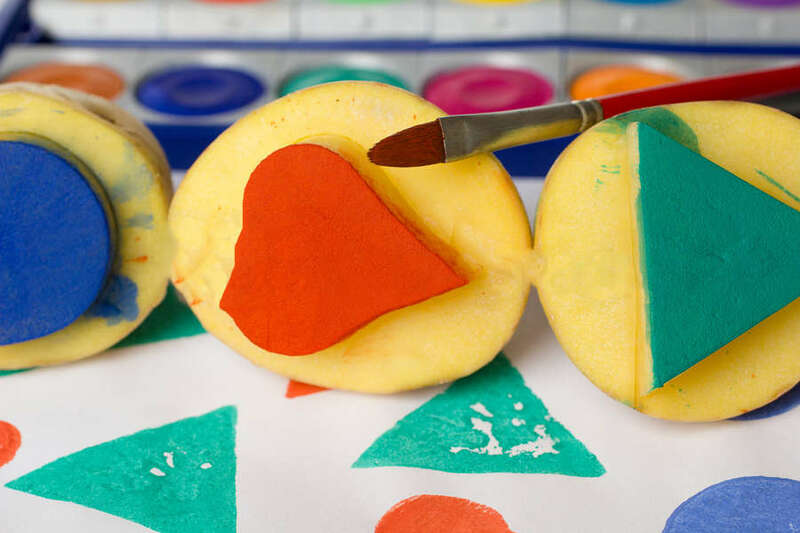 Using the humble potato we will create stamps to make our own colourful and bold patterns on paper, which can be made into cards, wrapping paper, or as a work of art in its own right! This workshop is for all ages. Children must be accompanied by an adult. All ticket prices include a child and adult with entry for both to exhibition Orla Kiley A Life in Pattern.